As usual, this week’s pair of triathlon swim session plans work on a few areas: kick, catch, intensive aerobic conditioning and endurance. 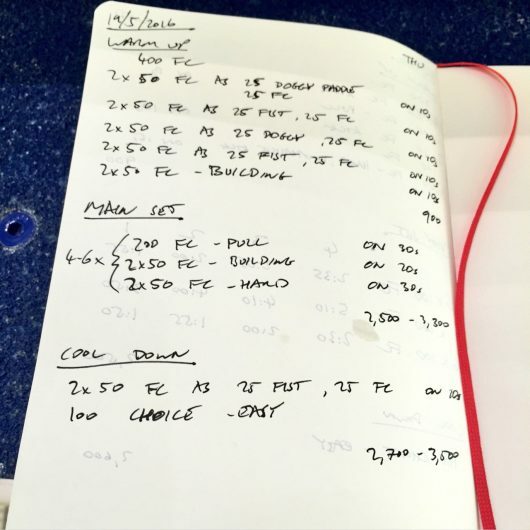 It’s the time of year when I want to be sure my swimmers are working hard in the sessions so I use turn around times and a mix of paces to keep them moving. 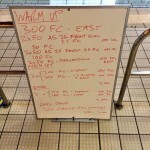 Progressing from last week’s session I extended the intervals out to a couple of 200s in the middle of the main set. 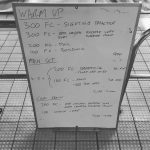 The turn around is fairly comfortable on those and the first block of 100s; then, with 1,000m done, the final set of 100s tighten up. 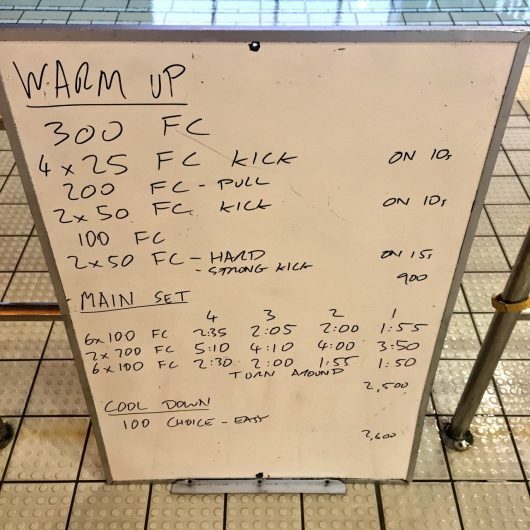 Thursday’s session put more emphasis on catch technique and endurance. 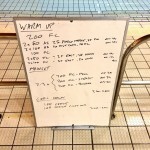 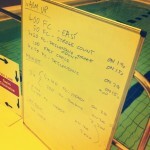 The main set is long, but involved a lot of variation in pace to keep the effort focussed.